★★★★☆ This product does what it is supposed to do. It does not however, store any language items on the device. It will do nothing if it is not on a wireless connection. There are lots of languages. We have tested English Spanish and English Japanese. Overall the Spanish seems to be roughly 98% acurate, Japanese to English about 95% resonably understandable, and English to Japanese roughly 90%. Words and short phrases work best, I would not recommend a long sentence. 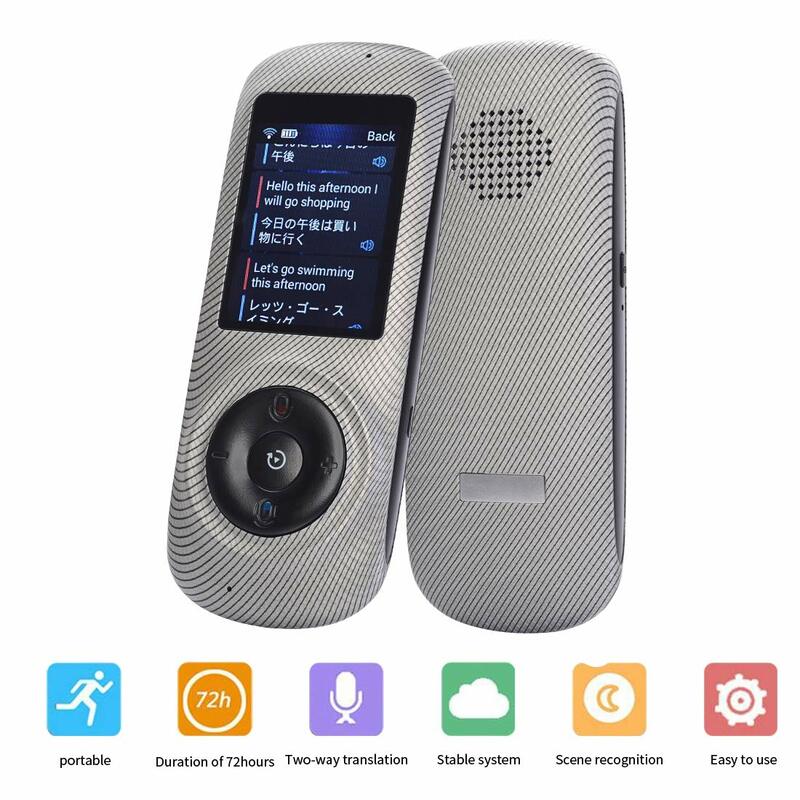 ★★★★★ I like ASPIRING voice translator, the translation is very quick and accurate,So if you go abroad very often,this translator will help you a lotIt can translate almost all countries languages, no need to employ people for your translation, This can be my lifetime personal translator.I have been traveling for over 25 years all over the world. I wish I had this product sooner. ★★★★★ I gave it as a gift and the person loved it! Great for individuals who frequently travel to different countries.